An attached hood with bold colorblocking design on the sides and sleeves give this soft shell a unique look. This jacket will keep you warm and dry with a 100% polyester woven shell with water resistant film insert and 100% polyester microfleece lining. 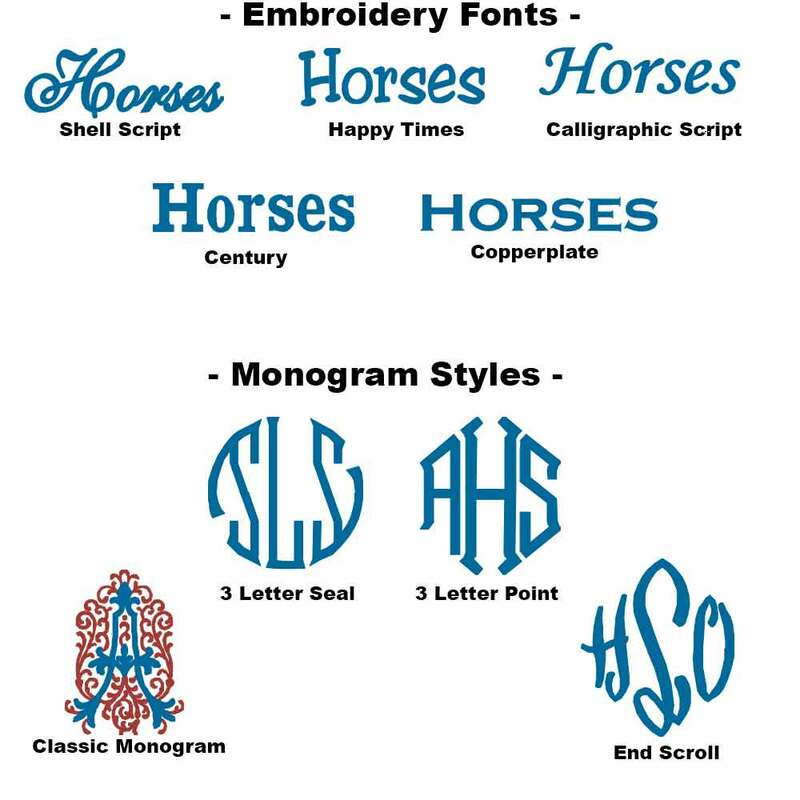 Add embroidery with your monogram, your name, your horse's name, or your barn name! Options are priced for name or monogram only. We can add your custom logo or artwork for an additional custom embroidery fee. 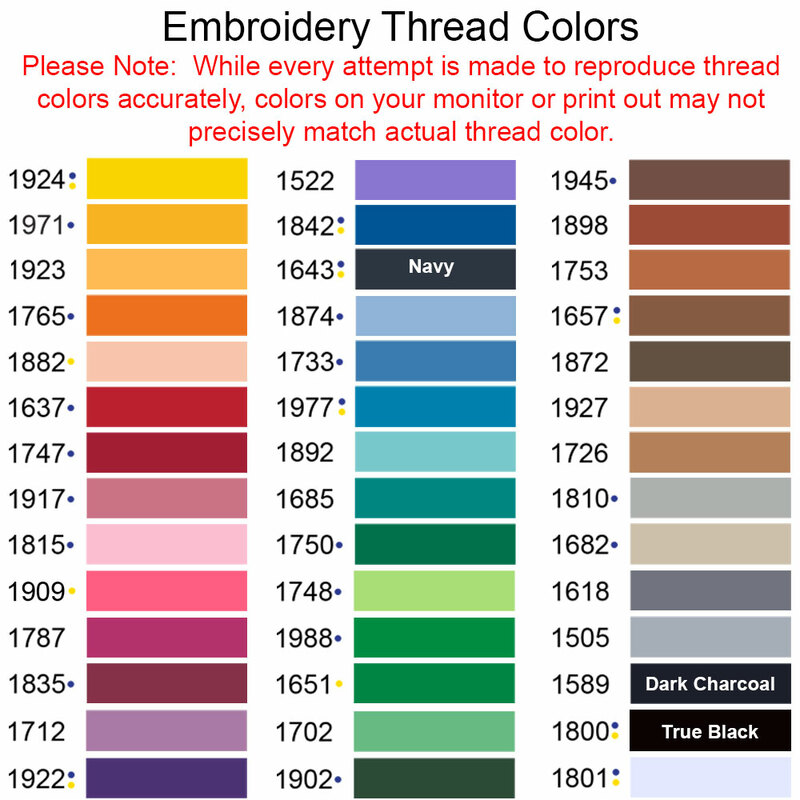 Please email us with your custom embroidery inquiries.